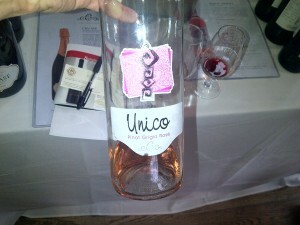 A fun producer from Provincia di Pavia, this Pinot Grigio Rose was truly pretty in pink. I just adored the packaging too. Standouts here was the Moscato (blue bottle), the Pinot Nero and the very earthy Bonarda! Curious why their winery used the blue bottle for Moscato and I was told that it had to do with the tradition of enjoying Moscato for New Years in a special bottle and eventually they just continued to bottle in that colour for everyday. 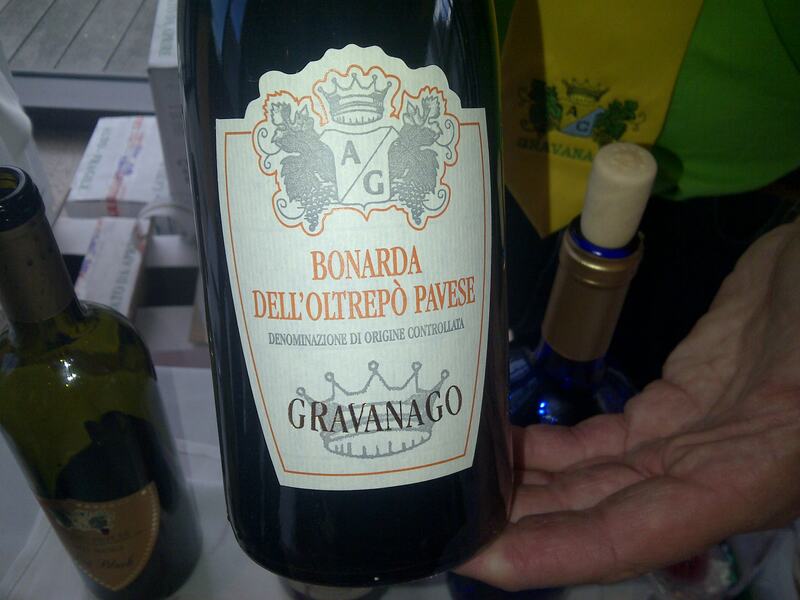 Here I tasted the 2009 Oltrepo Pavese Classico Vergomberra DOCG (70% Pinot Nero, 30% Chardonnay), made in the traditional method with absolutely no dosage! 40 months on the lees. Lots of acidity here! 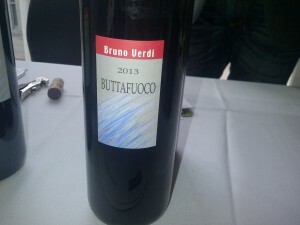 On to red, the 2013 Buttafuoco was simply delightful, great fruit and nice oak integration. 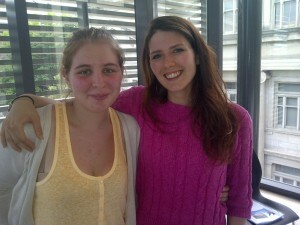 I met 2 beautiful cousins who are the 8th generation in this winery! 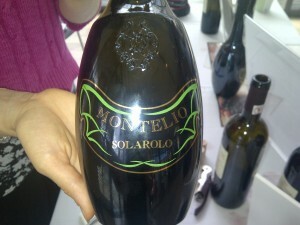 Note the family crest on the Solarolo bottle! 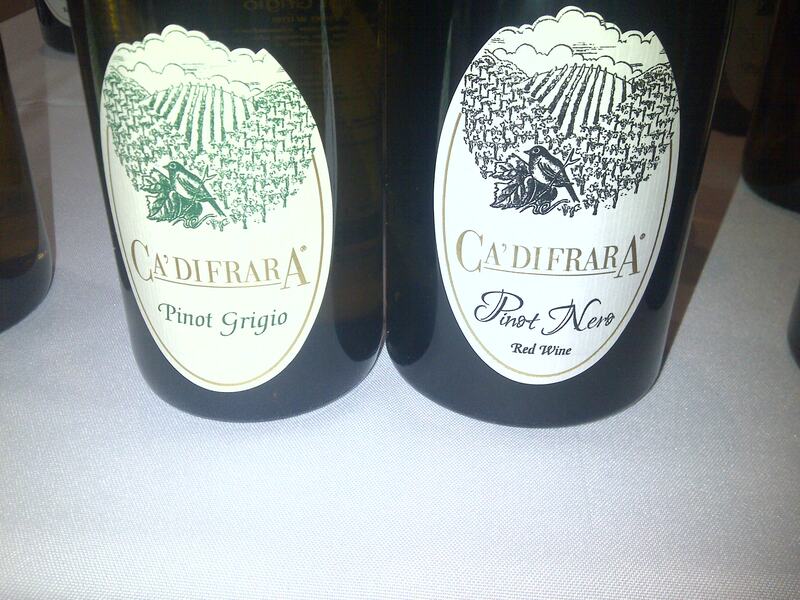 This was a blend of 40% Barbera, 40% Croatina and 20% Pinot Nero and had me craving red meat! 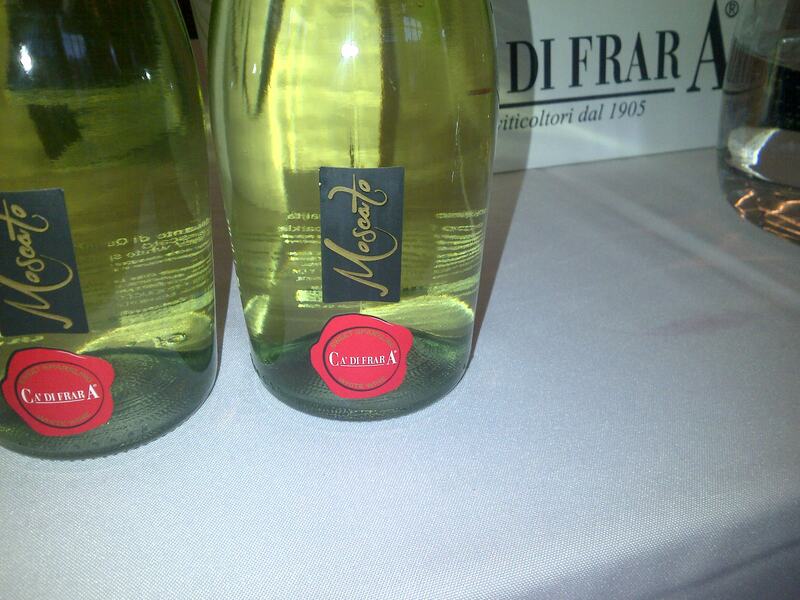 This Moscato had the just perfect balance of sweet and acid and I love the label; the simplicity of it would sell well in the Ontario market. Wow! 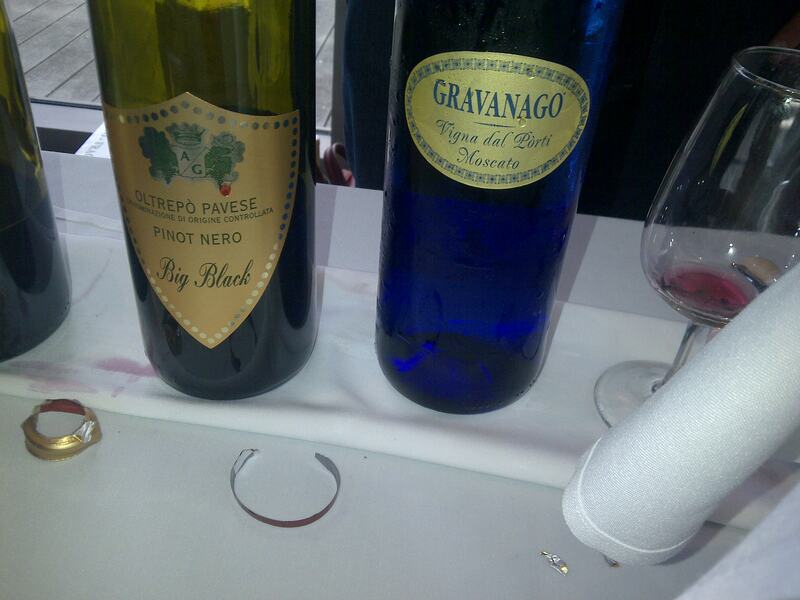 The Pinot Grigio was truly spectacular. One of the best Pinot Grigios I’ve tasted in a long time. 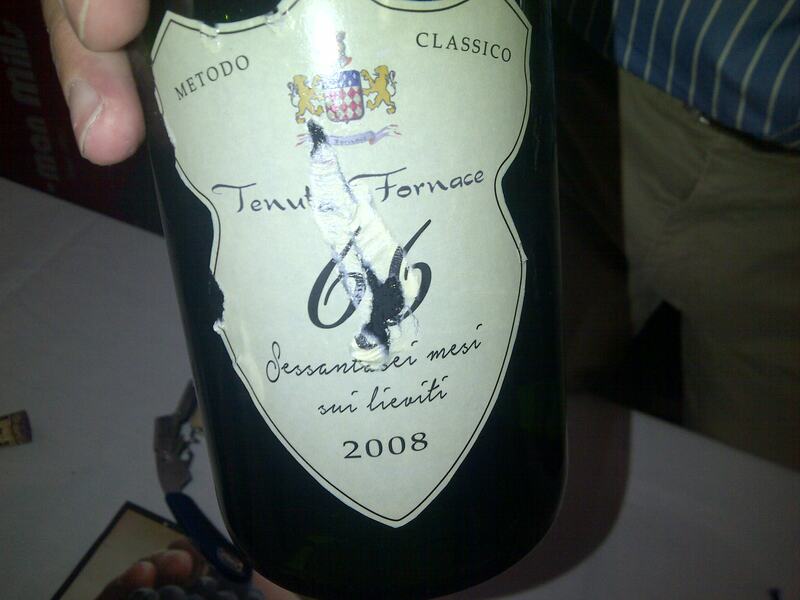 Great balance and a finish that is quite persistent. 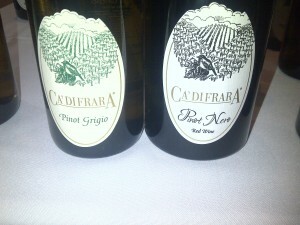 Also really enjoyed their Pinot Nero as well. The Rossi family has been producing wine since 1820 and the wines show it. This brilliant 08 Sparkling was aged 66 months on lees! 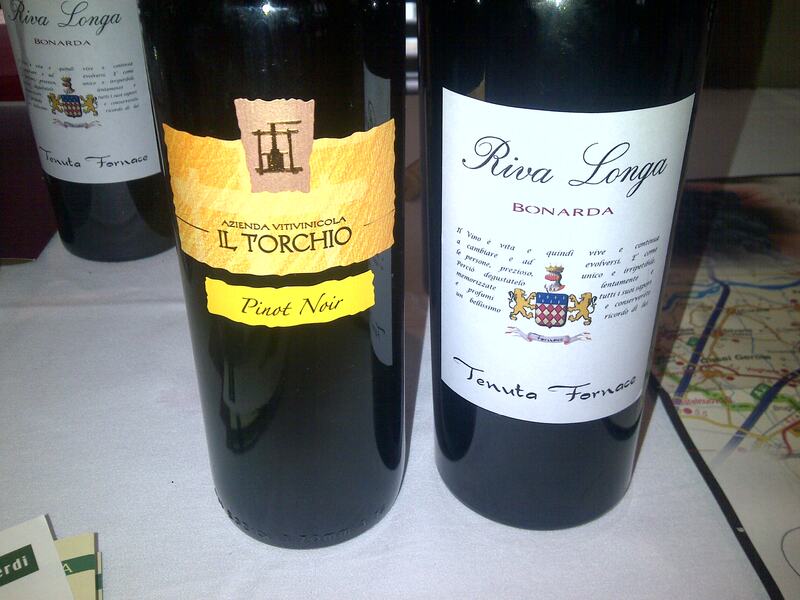 The Il Torchio wines are single vineyard owned and produced by Rossi family. Sadly, none of these wines are available in the LCBO or Vintages but hopefully with more tastings and posts like this will awaken consumer interest in having some of these great wines in our market. This entry was posted in LCBO Vintages, Lombardy, Wine Regions, Wine Tasting Notes, Wine Travel. Bookmark the permalink. 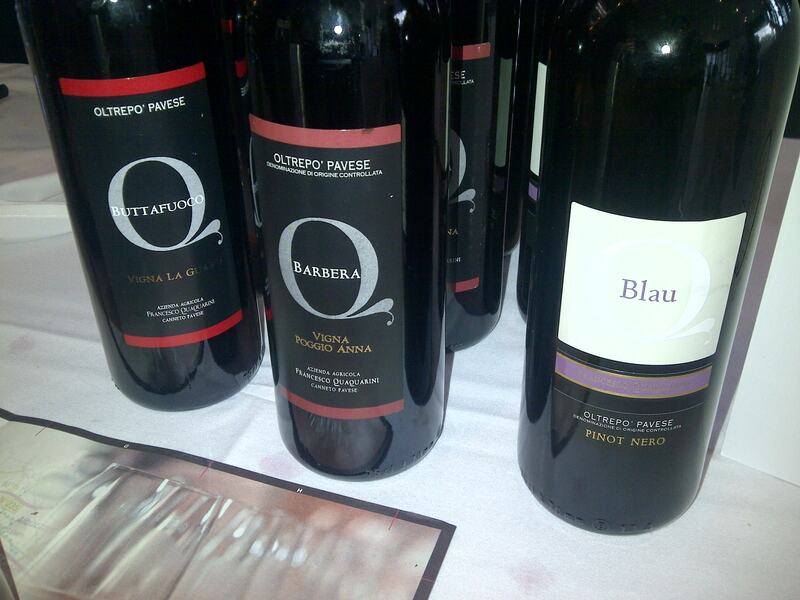 Thank you so much for visiting us and tasting our wines ! !